The Anjan 2 received a 5 out of 5-star rating in a recently published review by Backpackers.com, USA. The reviewer praised the ease of set up and its roominess. 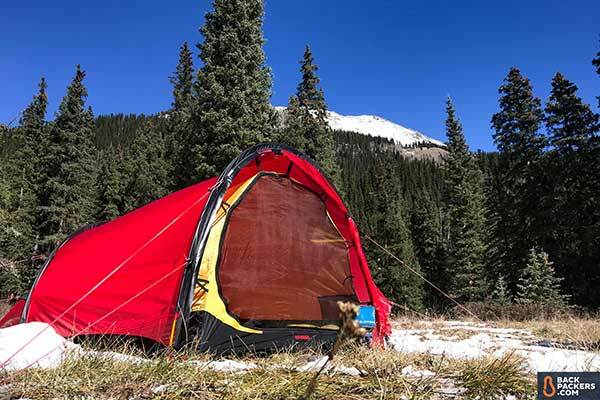 To sum it up, she wrote: “This tent is a beast.” Read the review here.